Underground Scholars Initiative at UCR creates a pathway for formerly incarcerated and system impacted individuals into higher education. 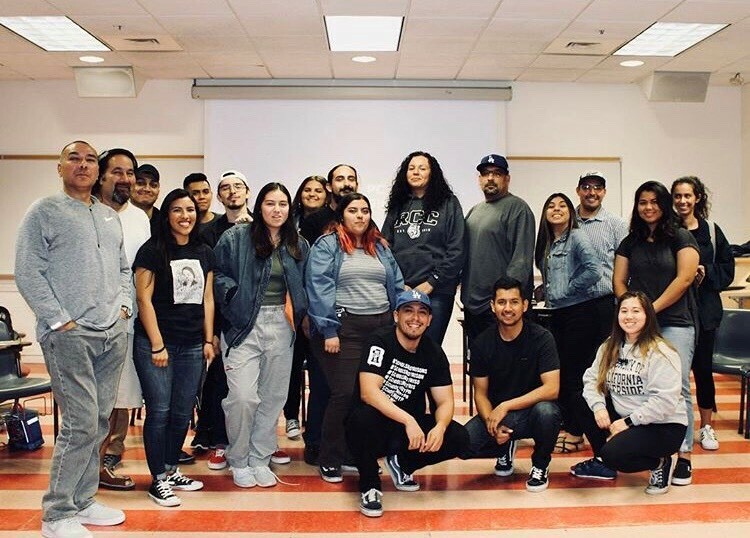 The goal of USI is to bridge the popular academic theoretical discourse of mass incarceration with one that is grounded in the real lived experiences of UCR students and the surrounding community. We aim to shift the School-to-Prison pipeline to a Prison-to-School pipeline using higher education as an alternative to incarceration through recruitment, retention, and advocacy. We aim to provide students with a variety of academic and co-curricular support that are essential to achieving their academic, professional, and personal goals.